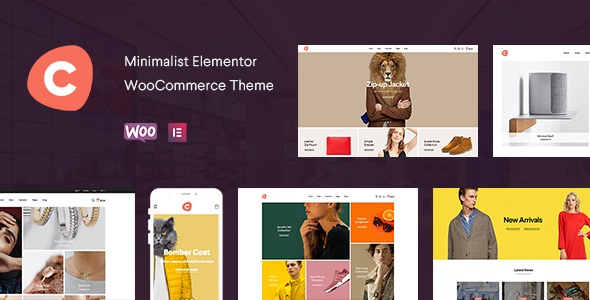 Latest Version 1.0 Release Jan 22, 2019 Click HERE to view the Changelog Ciao is unique and modern looking eCommerce Theme built with Elementor page builder. 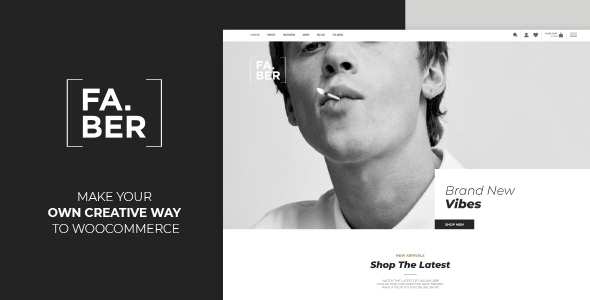 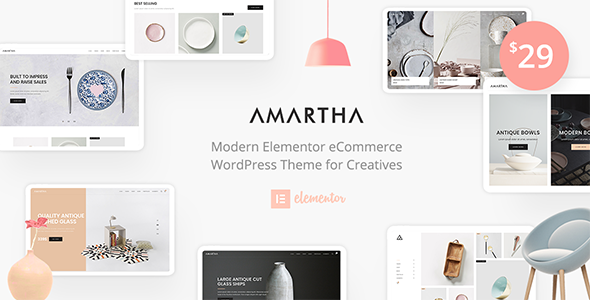 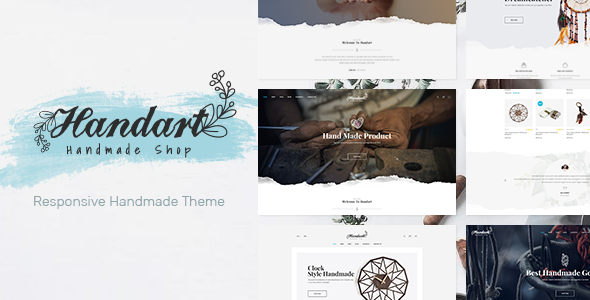 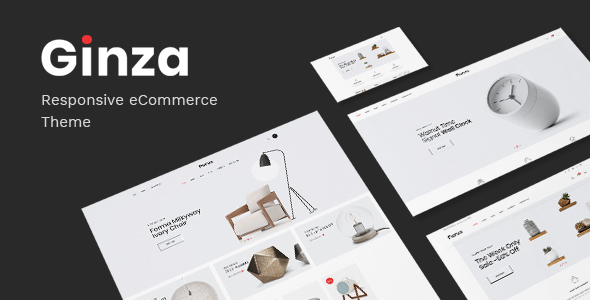 It is the most Flexible WooCommerce Theme with powerful shop functionality. 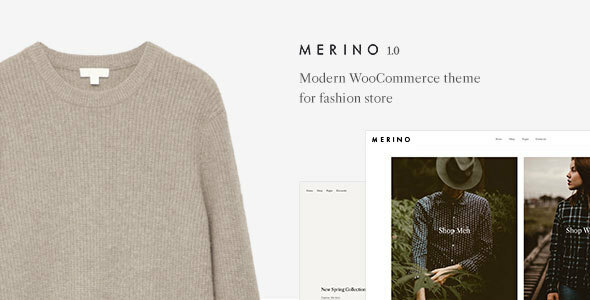 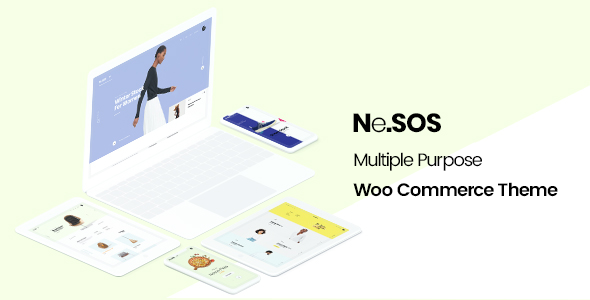 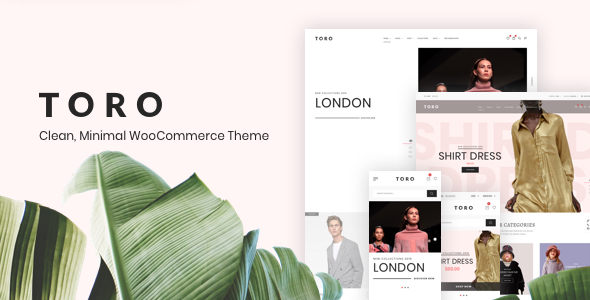 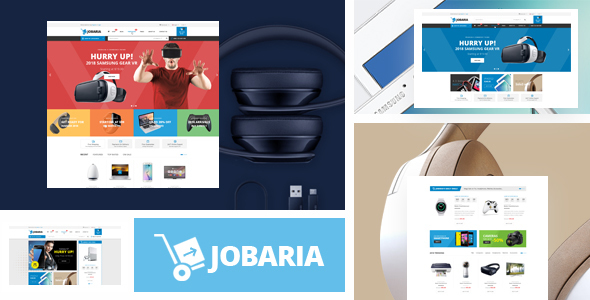 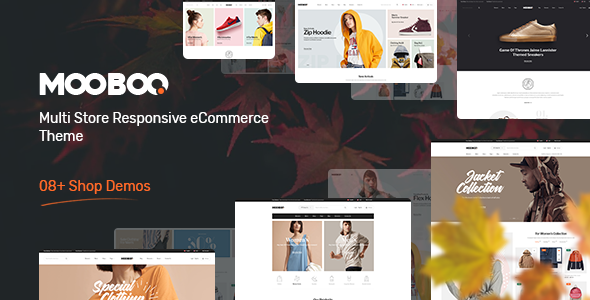 All these amazing features are blended together in Ciao – your powerful, stylish and attractive responsive WooCommerce Theme.